This was our last week of PMO...ever! The kids have been going to PMO since we have been here, and in Tucker's case, since he was a little baby. 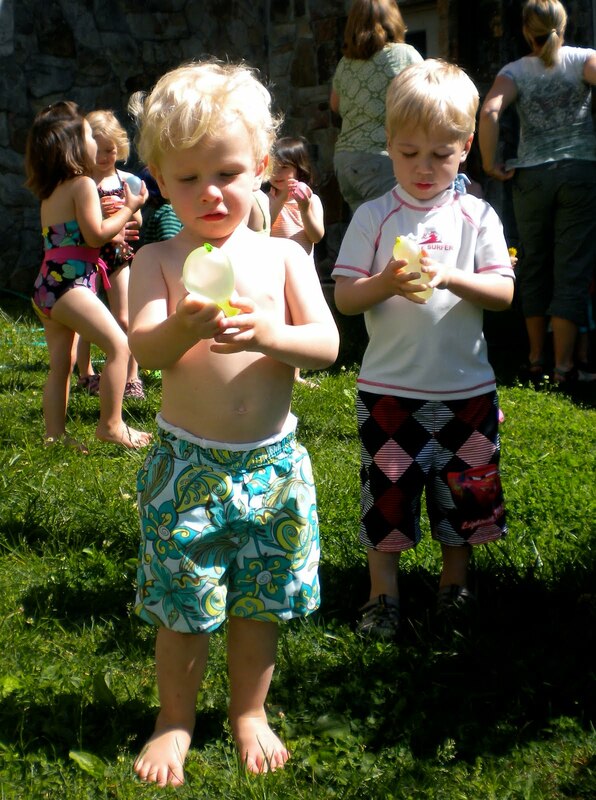 On Tuesday we celebrated the end of the year with water day! The kids all wore their bathing suits and had water balloons and played in the sprinkler. It was so much fun!